On the 30th December a friend and I am heading to Rwanda to see the work of the Tubehoneza project where we will meet the kids the organisation (Against the Grain) has been sponsoring. Following this we head to Kenya to work in a school through an organisation “So they Can” which focuses on education for the poorest of children in partnership with the community and Kenyan government. One of the key objectives for the trip is to set up book banks in the Tubehoneza area during our time in Rwanda. Each book bank is like a small library which will give the children access to some simple, but life changing; resources. The kind of resources that are taken for granted in more privileged countries like New Zealand but resources that have a massive role in meeting educational needs. Each book bank is $95. With the money raised, we are now able to purchase 10 book banks for the Tubehoneza community and contribute $200 as part of a donation to the organisation in Kenya (So they Can). I love this picture. 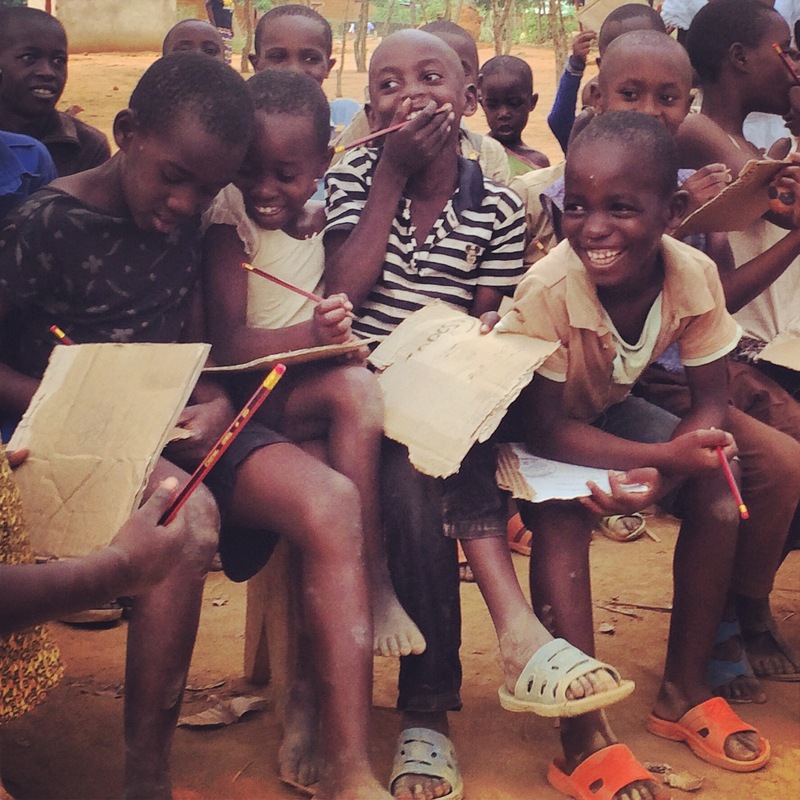 Here is some school kids using the only resources they currently have (cardboard and pencils). With the money raised, the book banks will be able to supply them with proper writing materials as well as additional learning resources!